If you are planning a late summer or early autumn break, it is time to get cracking. September weeks are selling fast and flights are trailing close behind. 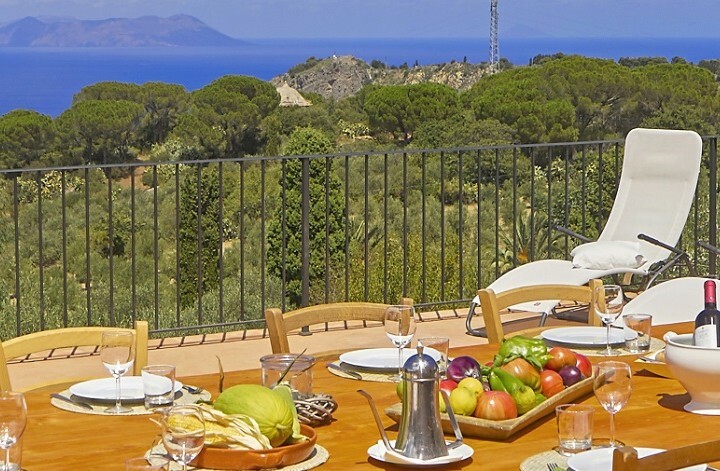 For those who are unencumbered by school holidays and able to take advantage of great prices and late summer sun, September and October are gorgeous months to visit Sicily. Temperatures remain high and in September, the sea is still a balmy 25⁰. Autumn also brings with it several lively events and festivals such as the Cous Cous Fest at San Vito Lo Capo and the Sagra del Pistacchio at Bronte on the slopes of Mount Etna. In addition to a spectacular white sandy beach, San Vito lo Capo on Sicily’s northwest coast is home to the colourful Cous Cous Fest, a major event in the island’s culinary calendar, with chefs from as far afield as Algeria and the USA competing for the coveted ‘Best Couscous of 2015’ title. Traditional tabouleh, couscous, and, new for 2015, mountains of fresh fish fried in a giant 5m diameter frying pan, are on tap in the gastronomic village and free concerts and other events also take place. 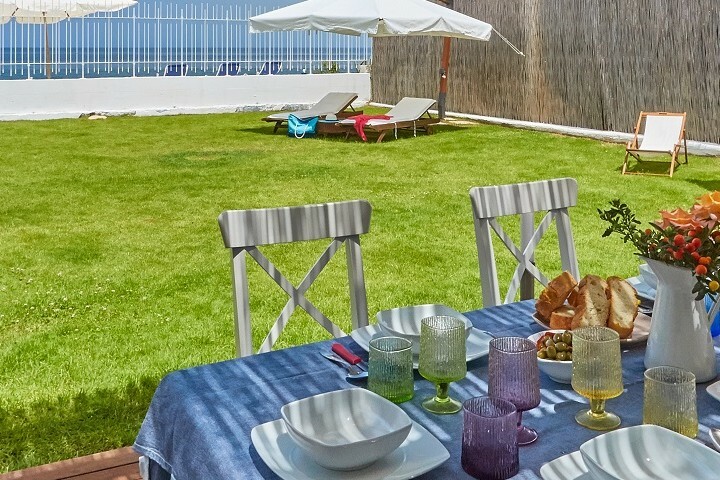 There is still good availability at many of our villas in and around Scopello, including villa Malika, a strikingly modern villa with a pool and direct access to the beach. Prices start at £1987 per week. At the annual Bronte pistachio festival in late September, several days are devoted to celebrating the best of the green gold of Sicily, with tastings of pistachio-based recipes, cookery demonstrations, shows and entertainment. 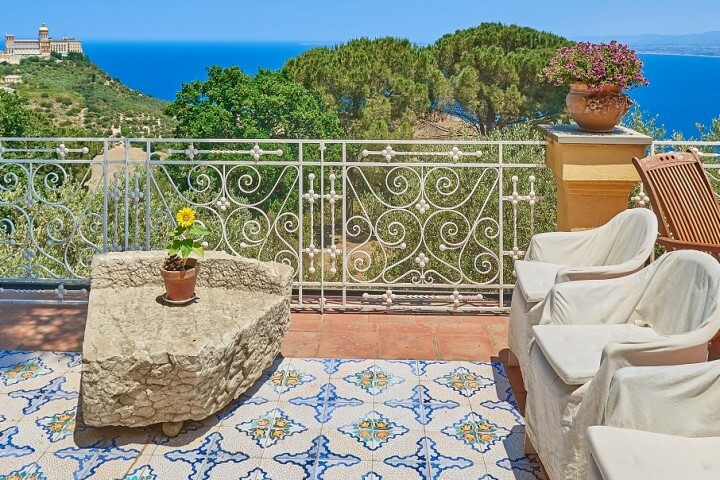 Stay on the coast at the glorious sea-facing CASA SULLE ONDE, on the outskirts of Acireale, and combine a trip to the Bronte Festival with exploring the villages and vineyards on the slopes of Mount Etna and indulging in some serious people-watching in Taormina. Prices start at £1271 per week. PIZZO DELL’OVO comprises four independent cottages set amidst a landscape of olive and oak trees, on the rural Le Case di Tindari farm estate. With extra large bedrooms and lounges, each cottage has a private patio area and shared use of a gorgeous 18m sea view pool. Prices start at £976 (sleeps 2) per week. VILLA OLYMPO is a four-bedroom villa with a large pool and garden set amongst olive groves and vineyards and close to the Valley of the Temples in Agrigento. Prices start at £1082 per week. VILLA HYBLA is a stunning contemporary three-bedroom villa situated close to Ragusa in south east Sicily, with a 14m pool that overlooks the surrounding dry stone walled landscape. Spend lazy days on the beach or visit the Baroque towns of Ragusa, Modica, Scicli and Noto. Prices start at £1316 (sleeps 6) per week.